We need to obtain your consent before a child undertakes an educational visit or outdoor pursuit. 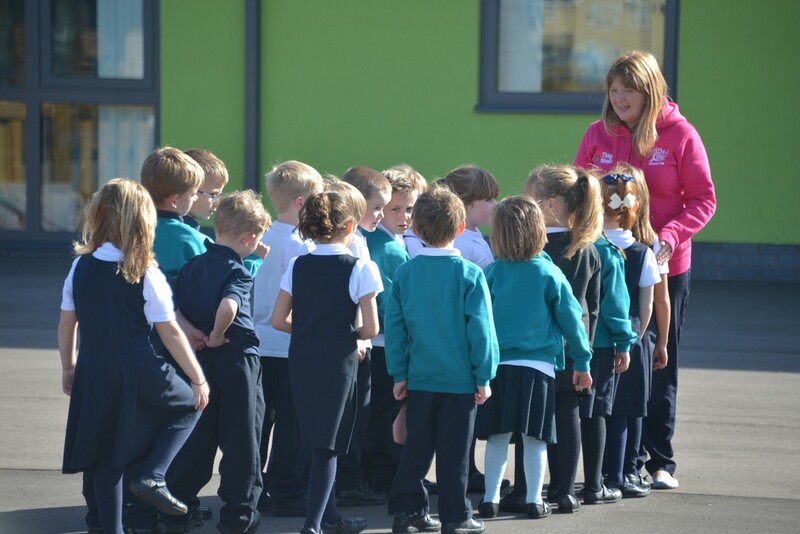 As your child will take part in many activities during his/her years at Staynor Hall Community Primary Academy, we would ask you to complete this general consent form to cover all extra curricular activities. You will, of course, be notified about each specific visit in advance. As part of your child’s education, we would like to take photos of children during various activities in school. These would be used as evidence of their learning and progress. To share how we work and learn, we would like to display these photos and show them to parents. 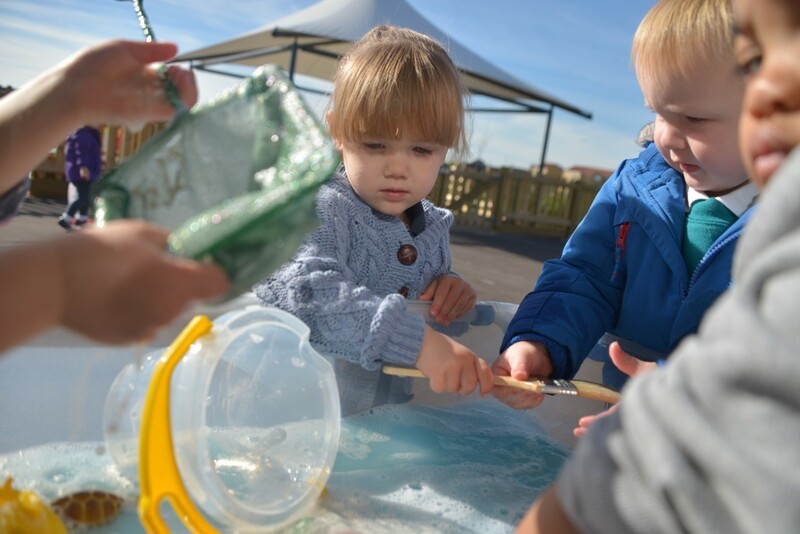 Sometimes the photos are of groups of children taking part in a focused activity, which may mean a picture of your child could appear in another child’s Learning Journey. If you do not wish a photo of your child to appear anywhere in school please let us know by completing the section at the bottom of the page.